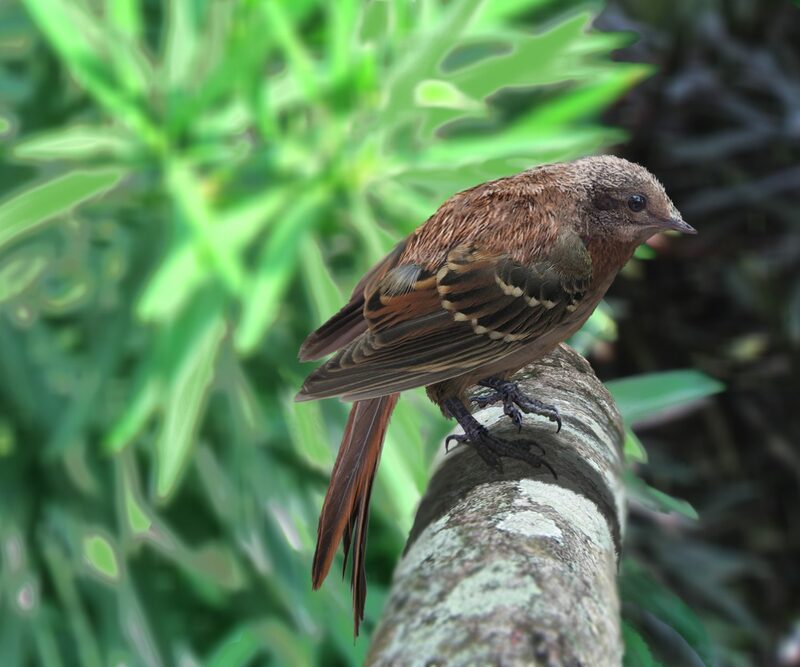 Could early birds fly well, could they fly at all? The balance of evidence tips back and forth as new anatomical studies probe the issue from different angles, with different methods. Any such study must rely on reconstructions of the form of the pectoral girdle in those fossil animals. 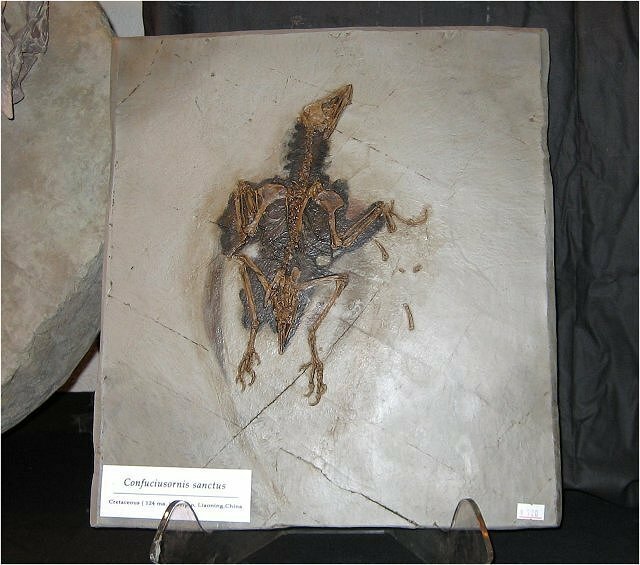 But in life the tetrapod thorax – more so than in, say, the fused bones of the skull – has many mobile joints, is held together by ligaments and muscles, and can be reconstructed in various configurations after it has collapsed into a flattened fossil. As the esteemed Heinrich Mallison just wrote to remind me this morning, one must be cautious in reconstructing it, and especially in the amount of certainty one can claim. The preferred method for deciding the anatomy of the thorax in dinosaurs is to find an exceptionally well preserved, articulated, specimen and observe the positions of the bones therein. But every specimen, without exception, is at least a little disarticulated, incomplete, or distorted, and the range of motion must still be inferred. And surely he is correct. He provides this figure to demonstrate. When two anatomists debate an issue like this what inevitably happens is that each says the other is citing the more distorted of the two fossils. Though these are subjective conclusions, they do represent the unfortunate state of the art in paleontology. We do not have an empirical method of un-distorting complex fossils. 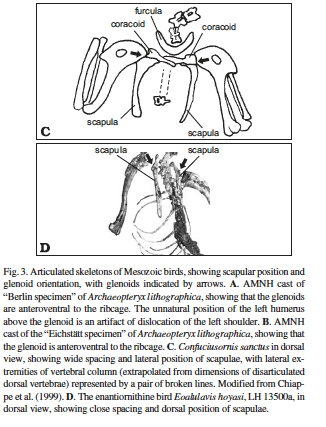 There is no methodology to determine the architecture of the pectoral girdle of a fossil animal as it was in life with a quantitative degree of certainty. The same is true, to varying degrees, for distorted fossils of all sorts. 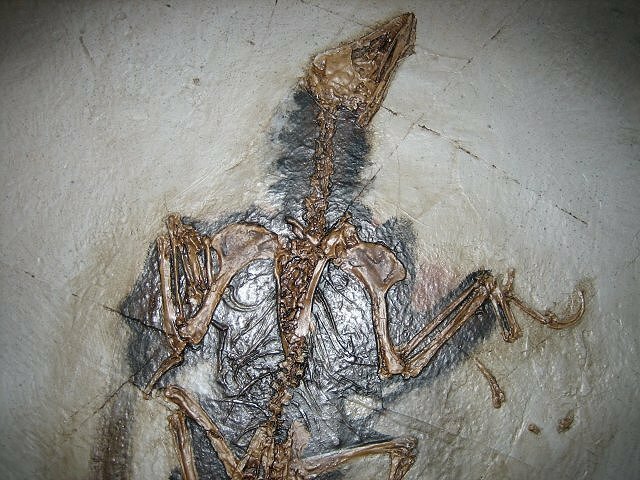 Thus it is not currently possible to make a rigorous determination that Confuciusornis had a pectoral anatomy that either allowed or excluded the possibility of powered flight. I hope that someone, one day, has the brilliant insights that would produce a more rigorous method. 3d computer modeling is promising, though it will probably never completely eliminate the uncertainties produced by soft tissues that are not preserved in the fossils. The cartilaginous and ligamentous joints in the pectoral anatomy of maniraptorans probably prevent the thorax from being pieced back together like interlocking pottery sherds. No one wants to know the answers more than me but, if I am honest, I have to say that we can’t know for certain if Confuciusornis had powered flight. But I bet it did.